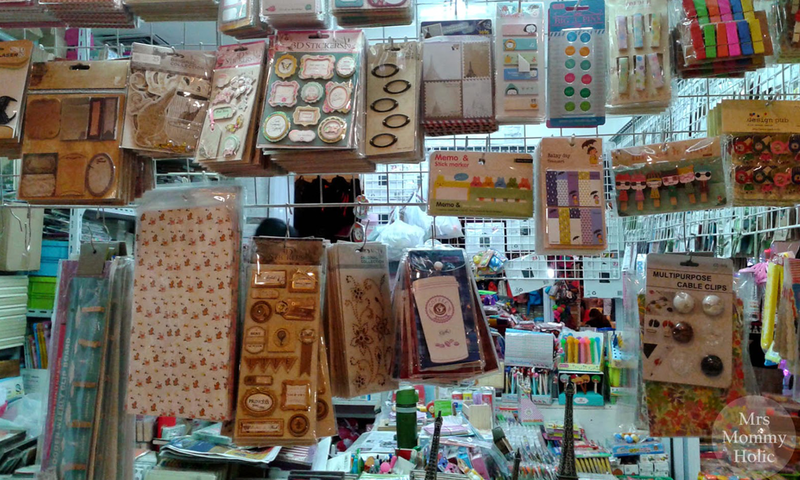 For people who love arts and crafts but do not always have enough the budget to splurge on colored pens and stationery. So for those who are artsy at heart with a mourning wallet, there’s a cheap arts and crafts store that screams splurge-tastic. 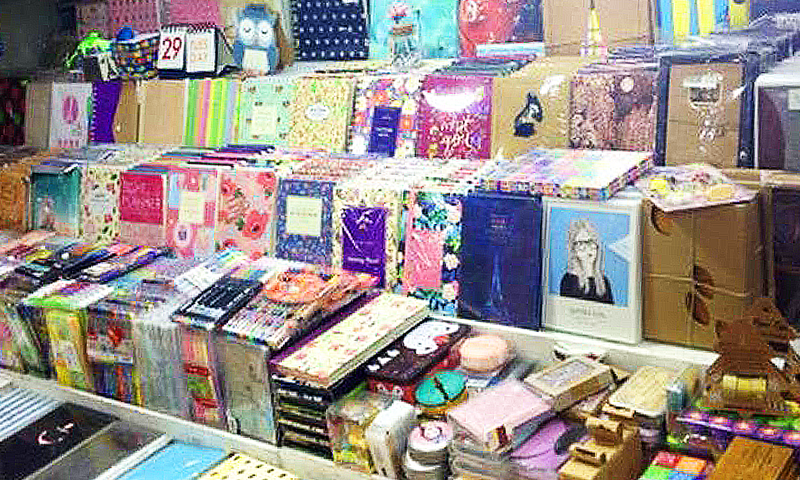 A heavenly store full of arts and crafts materials is hidden in the midst of the “shopping mecca” at the heart of Manila, the 168 Mall, Divisoria. Affordable journals, artsy notebooks, colored pens, and other crafts-y materials are located at the mall’s ground floor where a long lane of everything you need can be found. The same products are being sold on Instagram by some online sellers. 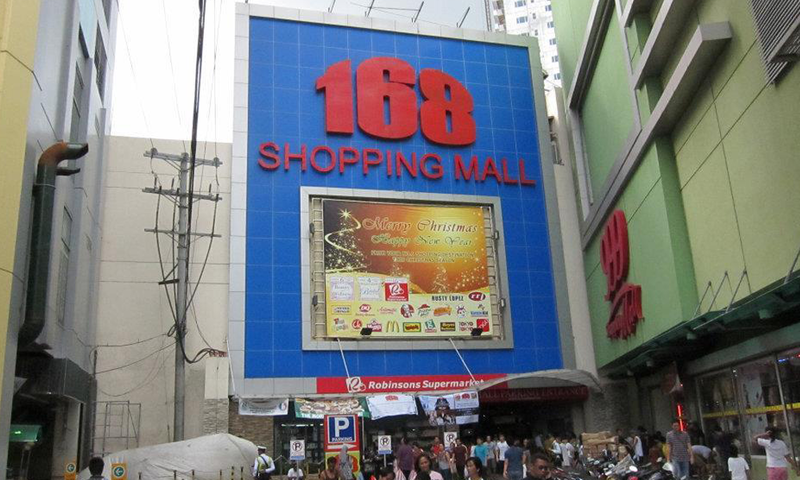 Unlike the prices posted online which cost about P200 to P600, prices in 168 Mall, Divisoria range about P80 to P120 only. These prices are even negotiable for a cheaper price. 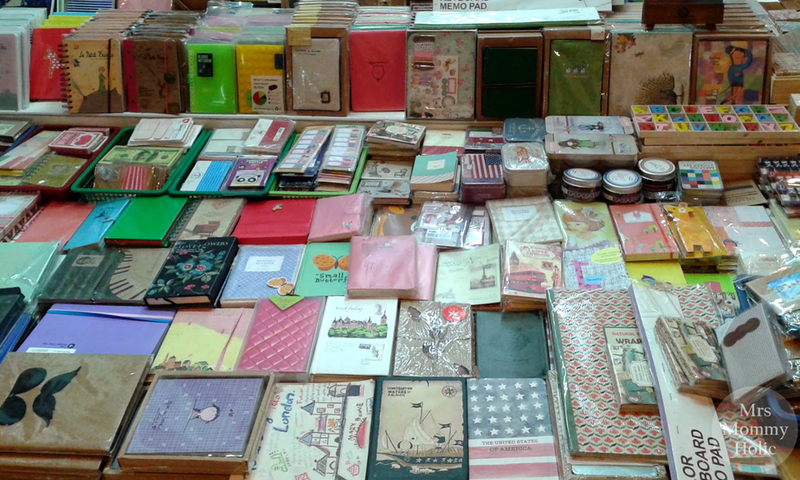 Bargain away and snag yourself enough journals for the next few years!